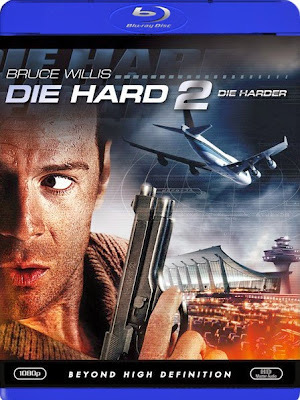 Stroy….After the terrifying events in LA, John McClane (Willis) is about to go through it all again. A team of terrorists, led by Col. Stuart (Sadler) is holding the entire airport hostage. The terrorists are planning to rescue a drug lord from justice. In order to do so, they have seized control of all electrical equipment affecting all planes. With no runway lights available, all aircraft have to remain in the air, with fuel running low, McClane will need to be fast.